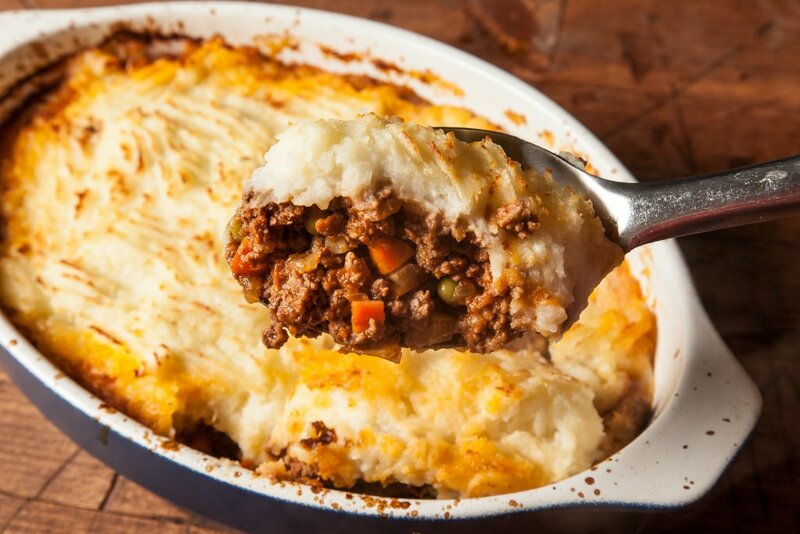 Unlike a Shepherd’s Pie you may be used to, the French version doesn’t use lamb. Instead, we use a combination of beef and Chorizo. Top if off with potatoes and a butter emulsion – you will love this French translation! This class also includes a recipe for Soupe au Pistou.